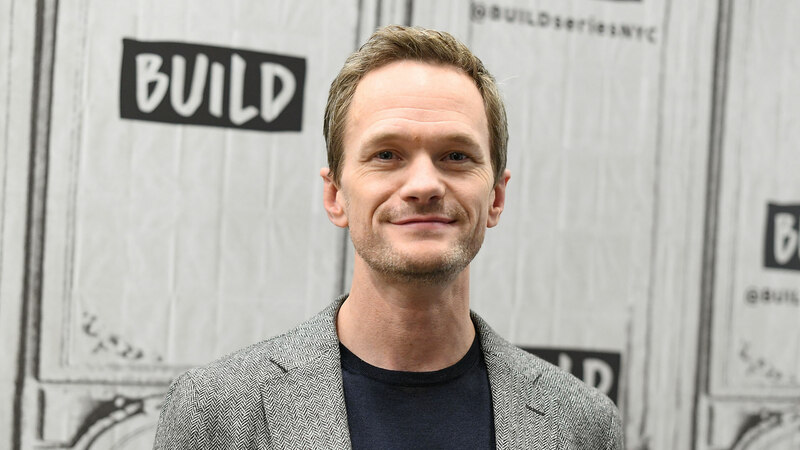 Neil Patrick Harris Asks: Are These Kids Meeting Santa or Getting a Shot? Anyone who’s gritting their teeth for a holiday season trip to the mall knows the sound of babies meeting Santa for that must-have holiday snapshot. And no, it’s not the sound of jingle bells and the festive vocal acrobatics of “All I Want For Christmas Is You” — it’s the sound of horrified wails. And as the father of twins, Neil Patrick Harris can relate. So he decided to poke fun at the tradition by posing a simple question: Santa or flu shot? The Huffington Post reports that during his stint as host on Jimmy Kimmel Live!, NPH asked the audience to look at a few photos and determine if the child in question was seeing Santa or getting a flu shot. And guess what: We could never tell the difference. “You guys want to play a game?” Harris asks before presenting the clip, aptly titled “Santa’s Lap or Flu Shot?” It’s a long-held tradition on Kimmel’s show, so it was Harris’ duty this year to present the new edition of the video, since Time reports Kimmel is taking leave to spend time with his son, who recently underwent a medical procedure. The snapshots all share a few characteristics: looks of horror, open-mouthed screams and lots and lots of tears. Of course, it’s all in good fun. The audience seemed pretty baffled as to which photos were the faces of kids meeting Santa and which were those of kids getting the needle. However, there were some clues to help them discern between abject holiday horror and the pain of an influenza shot. Headbands, festive gear and photo angles all helped out. So, moms and dads of the world, there’s nothing to worry about if this year’s Santa photo ends up looking more like a checkup than something worthy of a Christmas card. Just know that your tear-filled family photos are just adding to a long, proud tradition. So cue up that Mariah Carey and head to the mall — smiles optional.